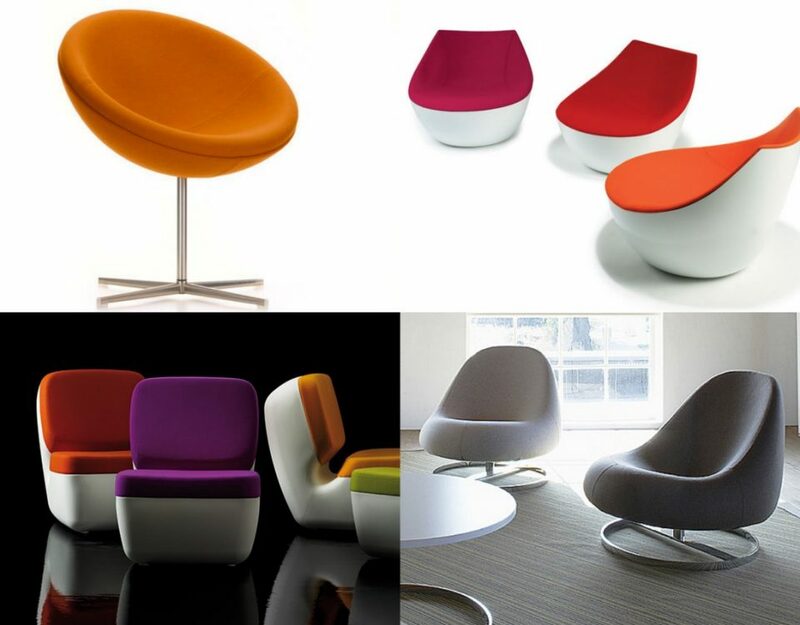 The Babila chair range is one such range that presents innovation in design and timeless appeal making it ideal for multiple applications. From meeting rooms to restaurants and cafés, the Babila is a composition of solid wood, steel and now contract grade upholstery, presenting a modern variation surrounding a single seat shape. 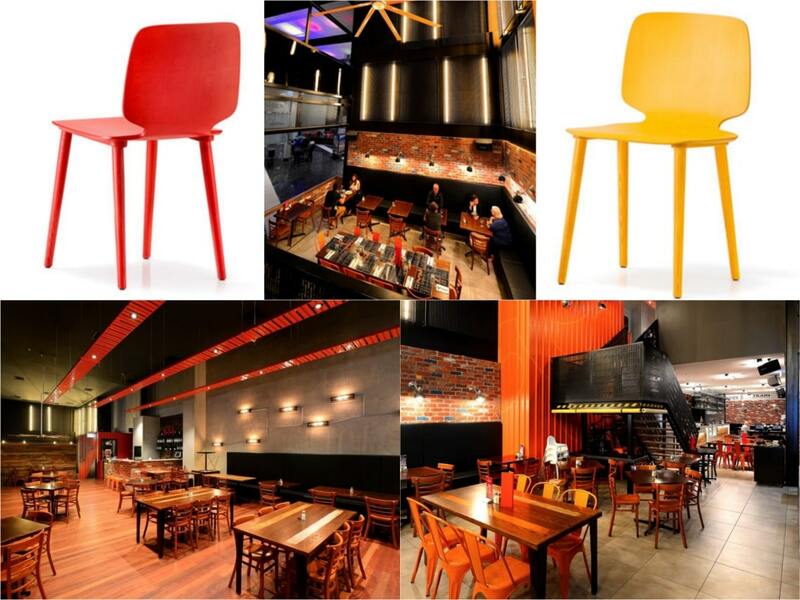 Here, we have selected four interior spaces and used them as an inspirational basis for applying the Babila chair. Opening up the offices of Shopify in Toronto, staff are welcomed by a large area of dedicated spaces. The light and airy atmosphere is enhanced with smart seating arrangements and dedicated task spaces for meetings to conferences and more. A combination of classical and modern furniture and seating brings a timeless look whilst soft colour accents form a welcoming and inviting place to work. To create a softer variation within workplaces, the meeting chair version offers the same great form and support as the classic Babila chair but with added enhancements. This new version comes with an upholstered seat in contract grade quality leather or fabric. 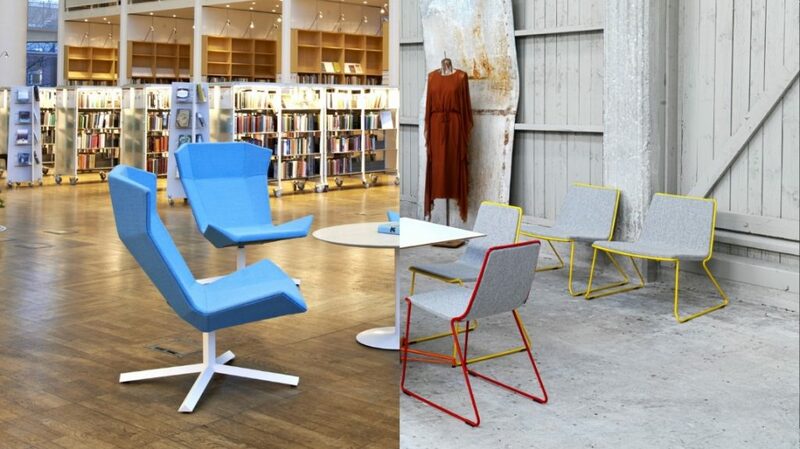 With 12 colours to choose from, it also comes with a seat pad to further heighten comfort. Breaking away from the traditional learning environment, this special language school in the town of Valencia presents an interior style based on local influences. Geometric patterns designed with wooden boards and refreshing colours have been set against a white washed walls featuring authentic Spanish interior architecture design. Classical wooden furniture with a modern appeal has been selected and compliments the colourful furnishings and welcoming atmosphere. Crafted for application within a number of interior spaces, the Babila chair comes with numerous base styles, including a sled base. The robust plywood seat created from a single sheet of wood sits atop solid steel sledge base legs. The base comes in three colours that include black, white or chrome. 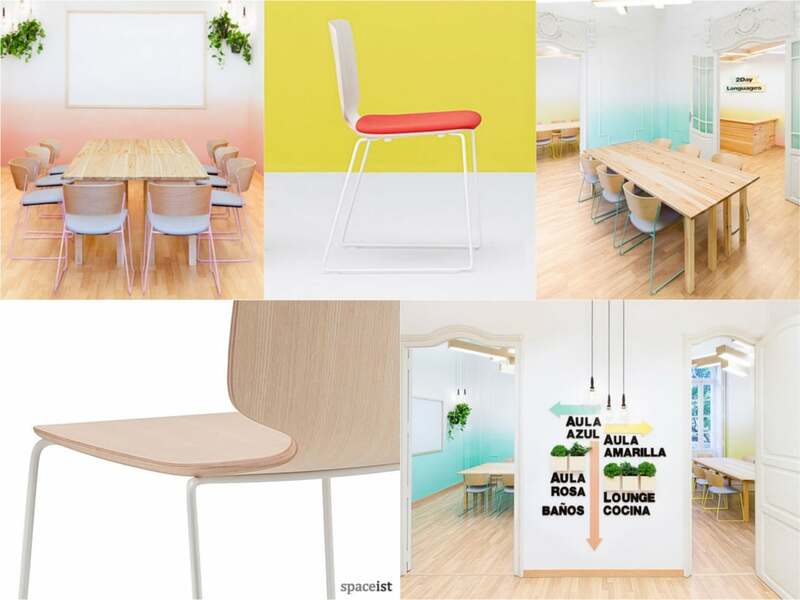 Ideal for educational spaces, whether furnishing seminar rooms, meeting spaces or large teaching rooms, the Babila chair offers comfort and has a clean aesthetically form. This highly active and sociable eatery occupies two floors and sees an attractive interior colour palette used throughout. An industrial theme aligns the basic interiors with brick walls, metal architecture and wooden furnishings. 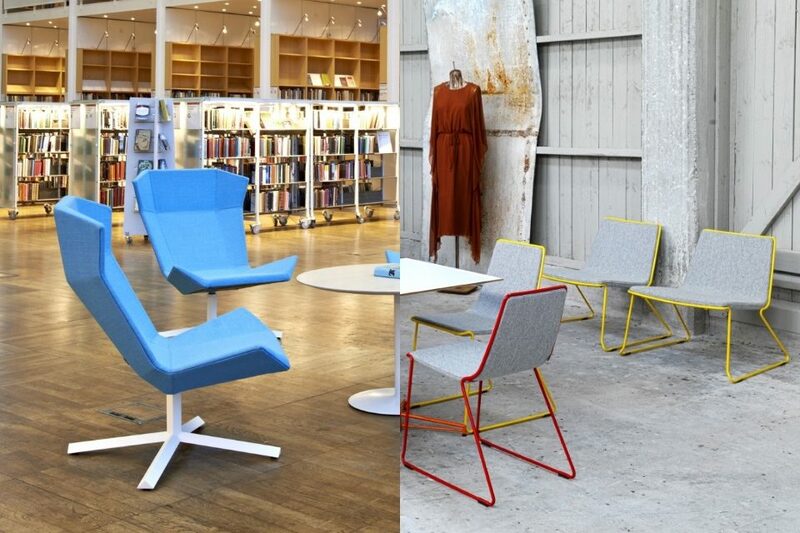 To create a warmer atmosphere within this large space, colourful chairs have been selected. They coordinate with the architectural pieces that are dotted around the restaurant. 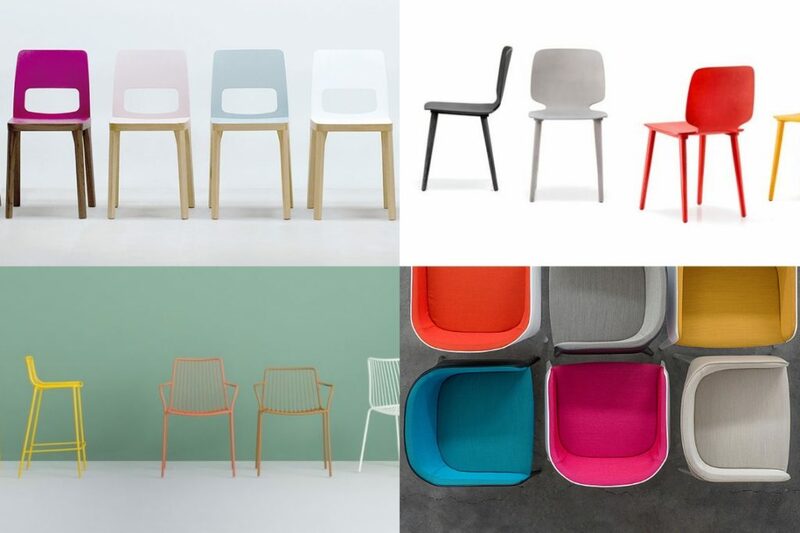 Along with the classic ash wood finish, the Babila chair comes in a selection of colourful finishes. 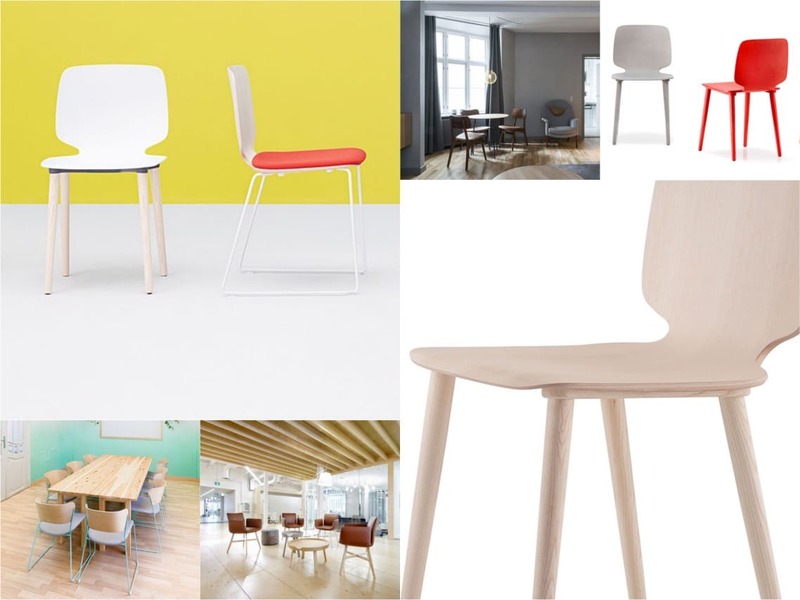 Variation can be created by mixing different styles of both plain wood and coloured chairs. 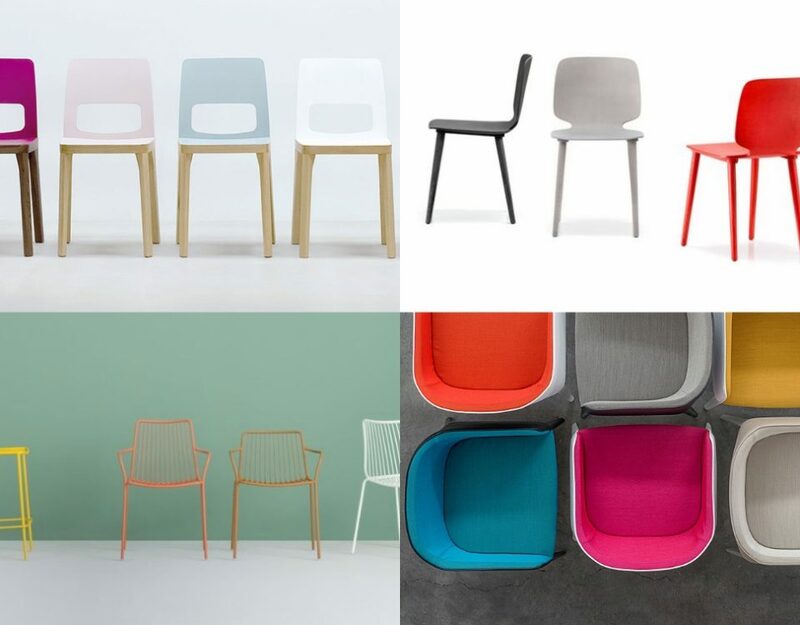 The Babila café chair features a careful selection of wood that is offered with the colour variations making it both robust and highly attractive for use in a multitude of modern interiors. Colours include red, yellow, black and grey wash. The ideal stay for design lovers, this stylish and welcoming boutique hotel presents highly elegant interiors that are both unpretentious and modern. The combination of grey tones has been warmed with brass, leather and wooden accents. The dining, lobby and private rooms each feature a very design led form. From the soft furnishings to the accessories, a warm atmosphere has been created with the use of lighting fixtures and classical wooden furniture. Each room features wooden headboards complementing the wooden chairs used throughout the hotel. 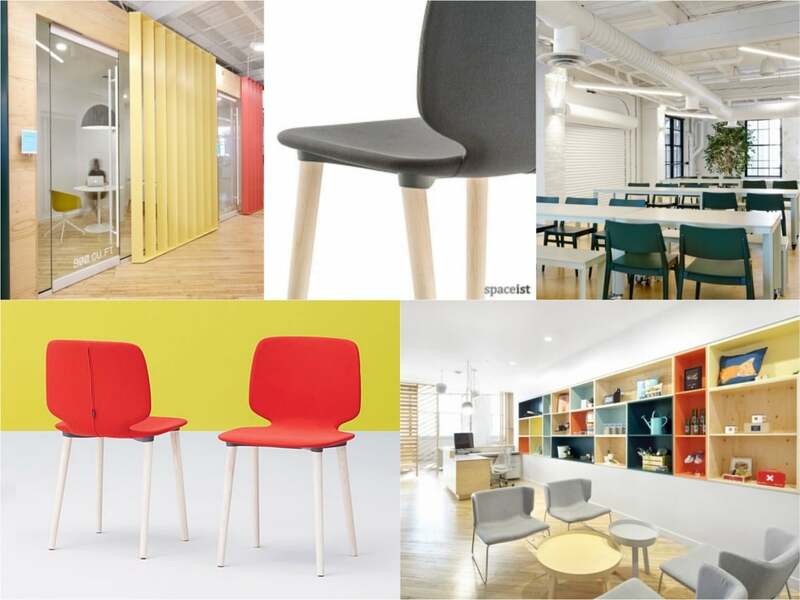 Featuring solid wooden ash legs and a single plywood seat, the Babila chair is essentially a traditional wooden chair manufactured for modern commercial interiors. With a combination of solid wood and plywood, the chair offers solid durability making it suitable for application within various spaces. 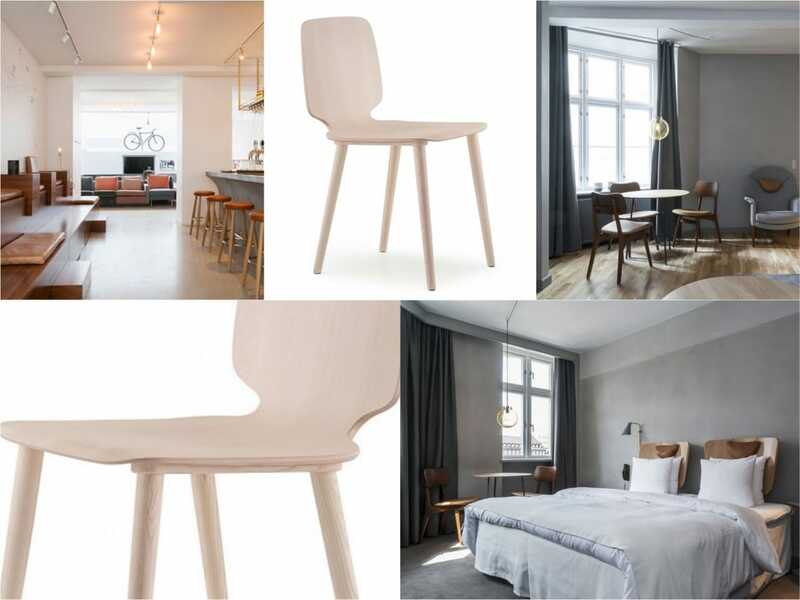 The simple form and lightweight composition makes it an ideal choice for use in hotel areas, from the restaurant and café spaces to use within rooms and suites.